If exposed to enough old nonsense, such as the above, we’re likely to miss true gems. We see an old picture, a copyright date from decades ago, and we think the article or book will be as worthwhile as those housewife tips. But that’s not necessarily the case. For example, do you recognize this gentleman? Allow me to introduce you to Desiderius Erasmus, born around 1467 in Holland. 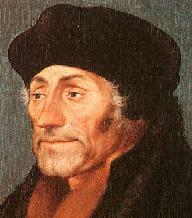 Erasmus was a teacher, theologian, and author, critical of the Catholic church and its abuses of the time. One belief held by the church hierarchy: Scripture is much too complicated for the common man to understand. Only priests should have access to the Bible, and they are the only ones qualified to interpret for the masses. Such writings helped prepare the way for Martin Luther and the Protestant Reformation. The common sense of Erasmus becomes obvious in more quotes such as these. Good advice, even if it is five hundred years old. Throughout the centuries, women, too, have acquired wisdom to share. Unfortunately, most was never published. 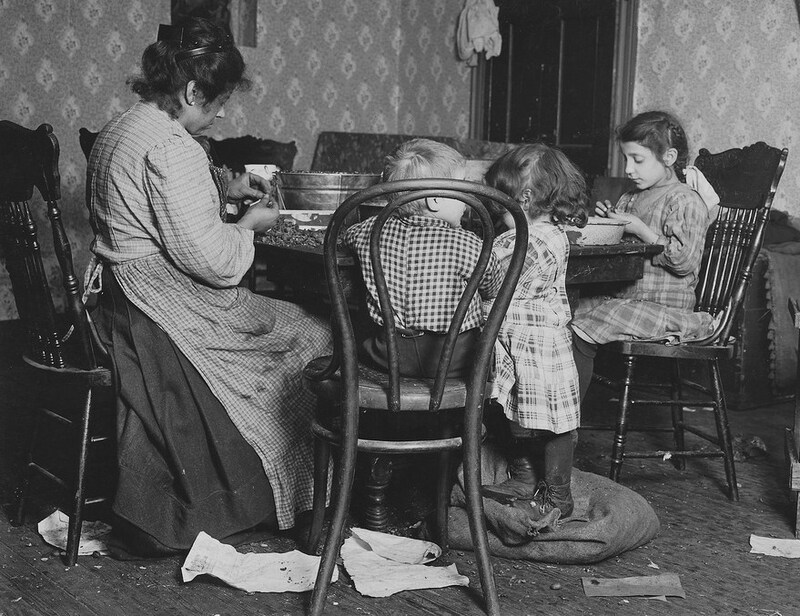 In the male-dominated world of past generations, women were not offered that privilege. Sounds like an addendum to Paul’s instruction to rejoice always (Philippians 4:4). I appreciate the sweet motivation she offers for finding joy in each day. Oh, yes. The more we know of God, the more we direct our thoughts to Him, the more we enjoy Him! Again, such astute observations. Even if formulated six hundred years ago. Thank you, Father, for preserving a wealth of evidence, confirming your presence and inspiration throughout the ages. Thank you for the testimony of thousands of the saints from ages past. Their perseverance and faith continue to inspire us centuries later. May we not be among those who ignore the wisdom you have already revealed. I love, love, love this post. We certainly can learn from those who have gone before us. Thank you. So glad you found the post meaningful, Grace. I, too, am inspired by the faith, wisdom and perseverance of saints from the past. So glad you found the post meaningful. Now, about copying that first paragraph for your wife…Are you fully prepared for the consequences?! Nancy, thank God for men like Erasmus (and Martin Luther) who came to their senses 🙂 about God’s word. 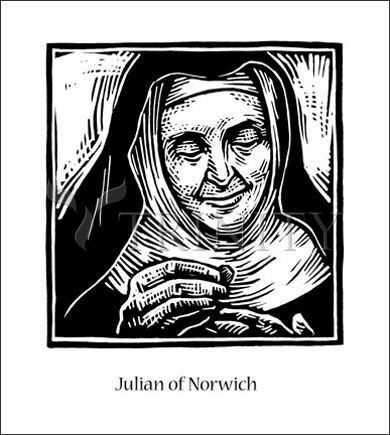 And thankful for Juian of Norwich, too. The Holy Spirit speaks from long ago…….right up to now. Please forgive the tardiness of tis reply. I’ve been out of state visiting family. Indeed: The wealth of Spirit-inspired truth from the ages is astounding. He never runs out of new ways to proclaim his good news and wisdom. Incredible! So glad you liked the quotes! I, too, love Julian’s about living gladly, which reminds me that my trust in God’s love should just naturally result in joy. When the joy fades, chances are my trust is, too! As always, thank you for your thoughtful comments, Cheri.